that keeps thousands coming back to the game every year. At Google, we take immense pride in the military community members who make up the Google Veterans Network, or VetNet as we call it. This year, Grow with Google, an initiative to create economic opportunities, will be an Associate Partner of the Army-Navy game to continue to show our support for transitioning service members, veterans and their families. On behalf of Grow with Google, Googlers from our VetNet community, many of whom are alumni from USMA and USNA, will attend the game to support their respective teams. 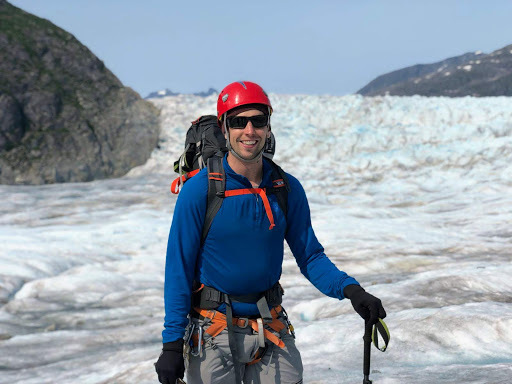 To celebrate the big game, we highlighted six of our VetNet community heroes. How do students prepare for the big game? 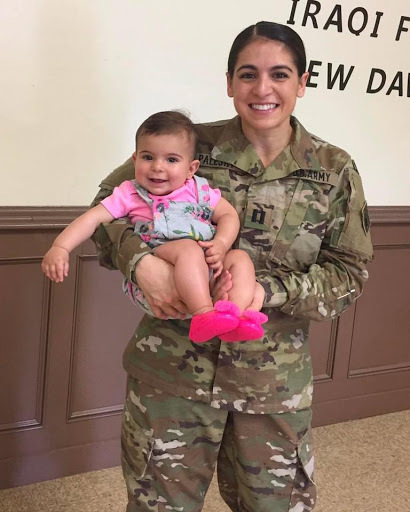 Larraine Palesky, USMA Class of 2013, with her daughter Joelle. 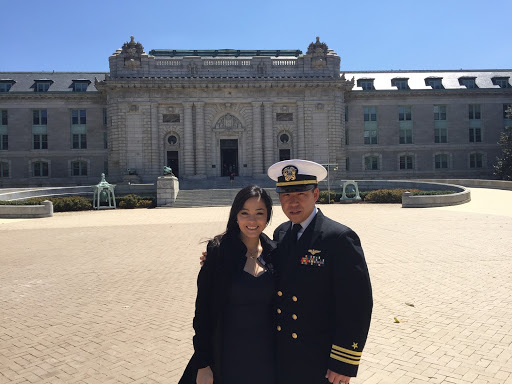 Peter Yu, USNA Class of 2003, with his wife Jahan. What’s it like to participate in a game that dates back to 1890? Andrew Burger, USNA Class of 2010. Why is Grow with Google’s work in support of the military community important? 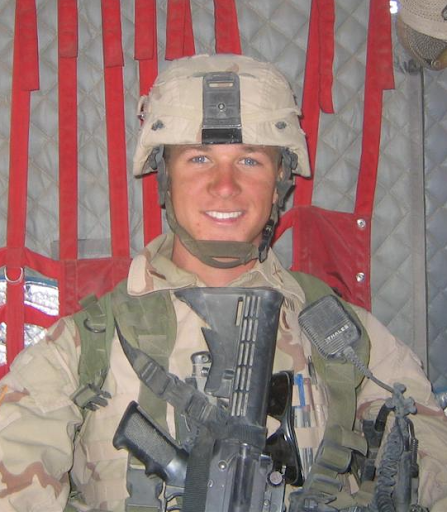 Tate Jarrow, USMA Class of 2004. 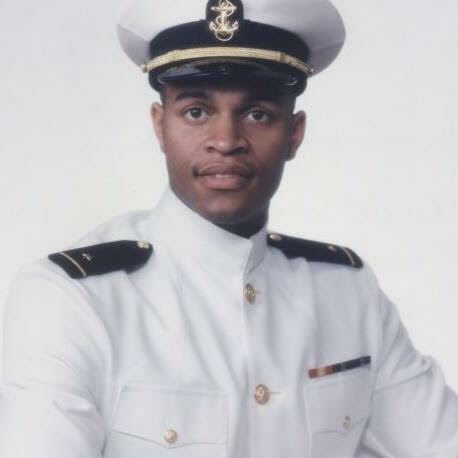 Larry Green, USNA Class of 1995. 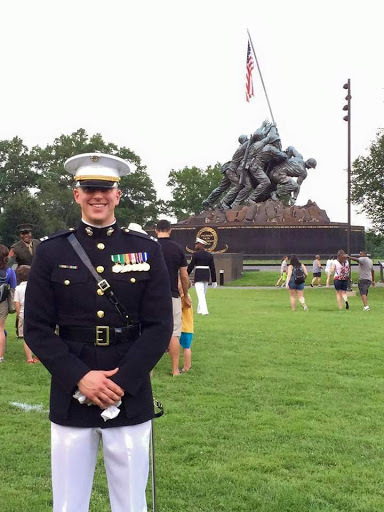 Joe Schafer, USMA Class of 2010. Which Grow with Google tools would you recommend to help fellow veterans transition to civilian life? Each fall, students from the U.S. Military Academy and U.S. Naval Academy, and members of the U.S. military community brave the cold for the famed Army-Navy football game. In the 128 years since the first kick-off, the Army Black Knights and the Navy Midshipmen have developed a fierce rivalry that keeps thousands coming back to the game every year.